Bunnell seeks artists applications to participate in a 2019 CSA: Community Supported Art. Alaska’s first art CSA was begun in 2018 by Bunnell’s Board of Directors to connect emerging artists with a community of collectors. Each CSA “share” includes a collection of small works by various artists. Shares go on sale June 1, annually. Bunnell invites Homer area artists to apply to be included in Bunnell’s second CSA subscription. 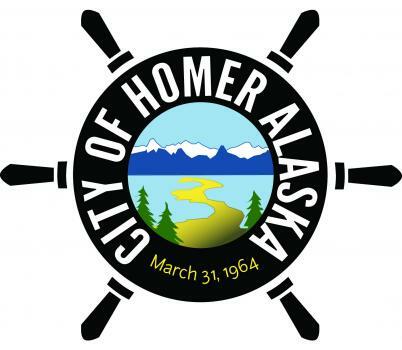 Six Homer-area artists will be juried by a panel of peers into the 2019 collection. Artists may propose paintings, cards, CD’s, books, jewelry, fiber, ceramics or other small works to be included in a 10″ x 10″ x 5″ box. Invited artists will be paid $750 to create the 30 multiples of their small works due May 1. Invited artists will each be paid $750 total to provide 30 multiples. Artwork should fit in the box as part of a collection – A 10 x 10 x 5″ papermache box is provided. This invitation is limited to Homer-area artists (Ninilchik and south). This invitation is open to artists of all kinds – visual, writers, musicians, other. 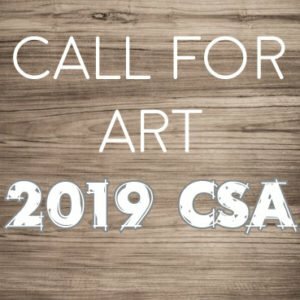 Bunnell seeks six artists for the 2019 CSA. Timeline: Call closes January 15; Notification to artists by Feb 1; Artwork due May 1; CSA shares will go on sale June 1. Upload up to three working concepts. These examples can show different concepts or different variations of one concept. Remember, these items must fit in a 10” x 10” x 5” box and duplicated 30 times. Please label the files in this format: ArtistLastName_Title. If you have an image to upload, please upload a file no larger than 1MB here. If you have additional uploading needs, contact Asia@bunnellarts.org. Is there anything else that would be helpful for the panel while considering your submission?